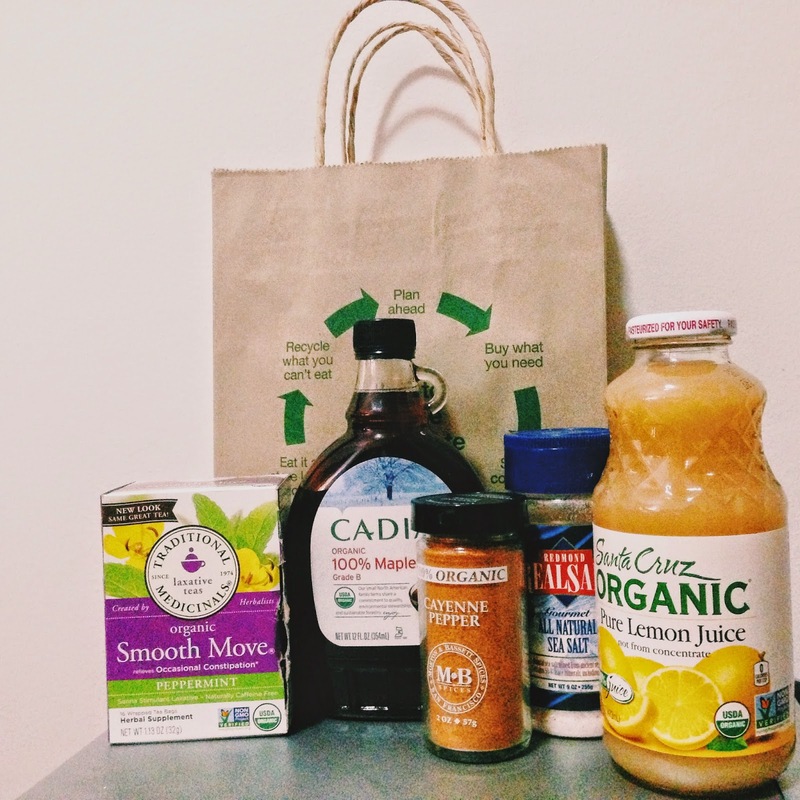 My Master Cleanse Experience or the Lemonade Diet. Do you have those days when you just wake up, look in the mirror and get surprised 'coz you don't look like your 'normal' self? It's in those times when you look bloated and just feel like you gained so much weight. (in your mind it's like 'what happened to me?!') Well, I had this experience a few days ago. I just felt annoyed at the world, and because of that, I acted out on the people around me. So, being my impulsive self, I decided to go on a juice cleanse that Beyoncé and other celebrities have tried before. I immediately bought the ingredients and started drinking it, carrying this juice with me wherever I went. Overall, for me, it wasn't a good experience (but then again, we are all different what does not work for me might work for you.. who knows). At first, I was doing well, I enjoyed drinking it... but when lunch time arrived, it was difficult for me to watch people eat good food especially when they're beside me. You see, I had school on that day. I couldn't think straight. I was falling asleep in class and my energy level was so low. By night time, I couldn't take it, I ate food already! Haha! Through this, I admit that my sugar cravings were lessened, and well I realised that a lot of self- control is needed because usually this cleanse lasts up to 10 days. I guess I'm really not built to 'not eat'. I promised myself after this that health is something you owe to yourself. It's not something that you can achieve overnight but its something that you have to work hard for. Now, I'm trying my best to eat clean and really take care of myself, because in the end..,no one else will.